Hazel Park Racing :: INTRODUCING OUR NEW WEBSITE! 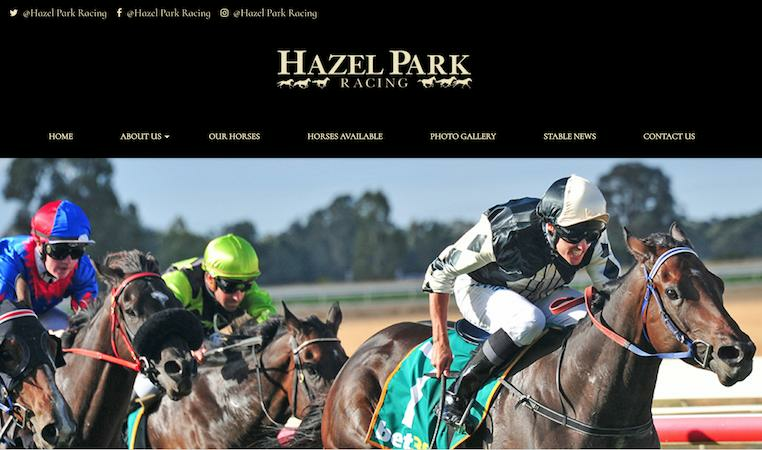 It's exciting times for Hazel Park Racing with the launch of their new website. Hazel Park Racing, a high-class facility at Albury, is a family owned stable headed by experienced horsewoman, trainer Donna Scott. Hazel Park Racing offers a full suite of services for the racehorse owner, including having access to its own spelling farm to ensure Donna and her team can keep a close eye on your horse’s progress while in the paddock.